Something about Sofia's fiery beauty must be hitting all of his weak spots, because suddenly Mr. Law And Order Logan Stone finds himself bending the rules. When they're implicated in the kidnapping, Logan and Sofia discover a horrifying reality - they have less than 72 hours to find the boy and clear their names. Now the heat is turning up...and time is running out...for everyone. Q: Welcome to The Writer's Life, Cindy. Can you tell us a little bit about yourself and how long you’ve been writing? A: Thanks so much for having me! I’m a single mom who works three jobs, goes to college, has two kids (15/13), two dogs, a cat, a car payment, and a mortgage. I think I’m pretty normal (which is what we all want to believe). I used to think all the work I did was uncommon, but the more single moms I meet, the more I realize that I’m no different than these women who work two or three jobs just to make ends meet, and yet they’re positive and warm and giving. They’re some of the most inspiring people I’ve ever met, and I plan to do several creative nonfiction projects around the theme of single moms. I’ve been writing since the fifth grade when Mr. Pittman gave us a creative writing prompt that changed my life goal. I wrote it on purple paper with purple ink, and wore a dress to read it aloud to the class. Ah, to be a kid again. As much as I enjoyed writing, and I wrote off and on through the years, I didn’t start writing with serious intent until I started my masters program in 2011. I write genre fiction and literary nonfiction (which is a really weird combination that freaks out my professors). A: As the former wife of an infamous crime boss, Sofia Capri is untouchable. She exists outside of the law…and outside of the criminal world. When her son is kidnapped, Sofia's desperate to find him. Strikingly handsome FBI agent Logan Stone is her only chance to get her baby back. With less than 72 hours left to track him, Sofia and Logan must find the boy and clear their names. 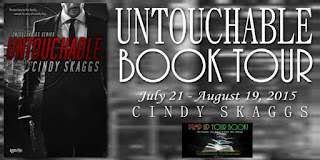 Untouchable is the story of a woman living with the choices she made at 19. I have such compassion for her, because she’s broken and doesn’t know how to fix it. It doesn’t help that she’s trapped between the mob world and the real world. 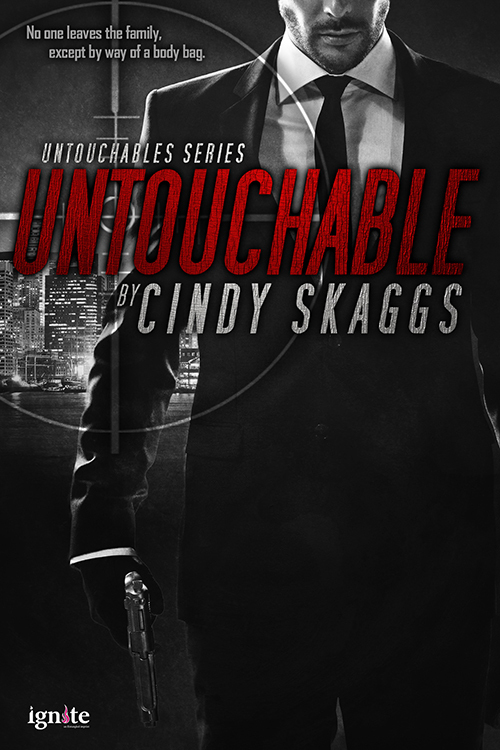 As the ex-wife of a mobster, she’s untouchable (think Elliot Ness and his Untouchables). Living in isolation has made her cold and emotionally detached, but fiercely attached to and protective of her son. Ironically, his kidnapping forces her out of isolation. The idea of it came to me while running on the treadmill. I have a love-hate relationship with the gym, and plotting while running distracts me from the chore. One of the earliest scenes is Sofia running on the treadmill like a hamster in a wheeled cage, which is exactly how I feel about running. If I didn’t inherit unfortunate DNA that makes exercise a necessity, I wouldn’t do it. I wrote the book because Sofia became an obsession. I had to know what made her tick and how she would get herself out of the hole she’d dug. I wanted her to find love, but she didn’t make it easy. She’s prickly and quietly angry and more in need of love than anyone I’ve ever written. I listened to her playlist so often the kids didn’t want to get in the car with me anymore. When I’d run on the treadmill, I’d think about Sofia’s dilemma. It definitely helped me log more than a few miles. A: Time was the biggest challenge. I was homeschooling my kids at the time (yes, as a single mom, and it was a challenge for sure). On top of that, I was in my creative writing program, which took time and ate up my creative energy. I was working on assignments that had nothing to do with Sofia’s story, and while those assignments made me a better writer, they also made me a slower writer. The second challenge for me was fear: Of writing and submitting and failing. I had a fabulous professor at the time who forced me to deal with the fear, not by talking me out of it, but by making me face it head on (which involved a research paper; instructors are tricky that way). A: The first time I spoke to a group about my book, it was at the behest of that professor who made me face my fears. She started a writing group at the university and wanted me to talk about the publication process, which I did, thereby overcoming my fear of public speaking. I’ve since spoken to a couple writing groups, started a writing group at my library, and I now teach college writing, so speaking to groups doesn’t cause much of a blip on my radar. I’m in the process of developing a workshop on Fear and the Writer, based on academic research, not pop-psychology. No radio or TV yet, but I’m ever an optimist. Q: Do you have an agent and, if so, would you mind sharing who he/she is? If not, have you ever had an agent or do you even feel it’s necessary to have one? A: As my answer on the press-kit demonstrates, I do not have an agent although I’m in the process of querying several. Obviously, I sold without an agent, so at this point in my career, an agent wasn’t necessary, but I think an agent becomes necessary the more my career advances. I know beyond any doubt that someone else needs to be responsible for the business end of my life. I create characters and stories; selling them is secondary. I need someone who makes the selling of characters and stories their priority. In addition, I write in multiple genres, and I need someone who can guide the process and think strategically about branding and marketing and combining such disparate markets. I’m used to skipping sleep, so this blog blitz should be fun! A: Always. 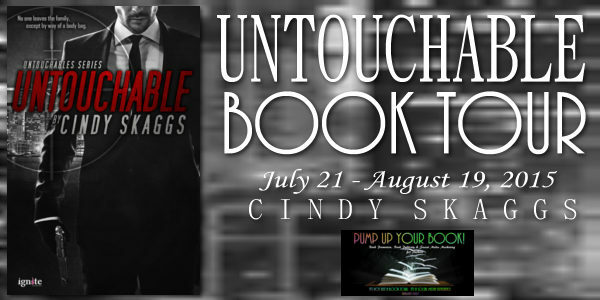 I think in groups of three, so Untouchables is a trilogy of linked characters and storylines. This weekend, I’m attending a hypnosis seminar as research for the second book. I’m curious if readers will know whose story is next, and how/why hypnosis factors into the scenario. In addition, I have a separate trilogy (WC) that’s half finished. It occupies my playlist the majority of the time, which is an indicator that I’m about to enter my writing cave and not surface until book 2 in the series is finished. I love broken people, characters who are flawed and wonderfully imperfect. The main character in this trilogy is lost and broken and barely hanging on, and I love that about her. A former Army sergeant, she’s tough on the outside and spongy on the inside. Q: Thank you for your interview, Cindy. 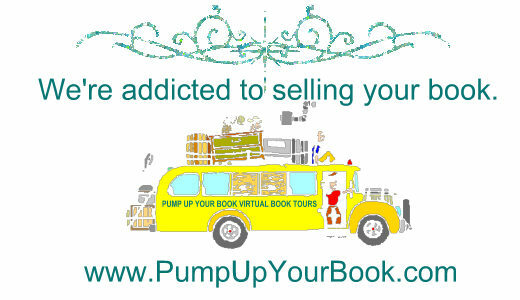 Would you like to tell my readers where they can find you on the web and how everyone can buy your book? A: Thank you so much for your time and for having me on your e-Magazine. I love to talk books, and movies, and the HEA. I love talking about lost and misbegotten souls, broken characters, and redemption. I love talking to readers and writers and bloggers and pretty much anyone who wants to engage in social interaction. Hit me up on social media. I’ll respond. How else will we have these amazing conversations? When they told her a woman could do anything, Cindy thought they meant everything, and decided to give it a go. 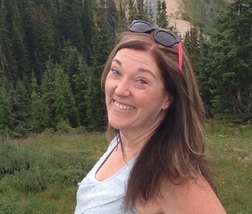 Cindy holds an MA in Creative Writing from Regis University, is an MFA student at Pacific Lutheran University, works three jobs, is a single mom to two of the most active kids on the planet, pet owner, and child chauffeur extraordinaire. She took her first job at age thirteen as a motel maid. Since then, she has worked in myriad offices, at Spencer's Gifts, in a summer stock theater, a college library & art gallery, and more odd jobs than she’ll admit. That was all before running away to join the Air Force where she saw nearly every state in the union and more countries than she can remember. Following the Air Force, she worked as a travel agent, a retail store manager, and operated two small businesses before the a-ha moment hit. Books! Writing! She now works in a library and teaches writing to college students while working on her novels. When she’s not writing, she’s trying to prevent the neurotic dog from either chewing the furniture or eating whole sticks of butter (often still in the paper). She’s beginning to think maybe she can’t do it all. At least not all at once.